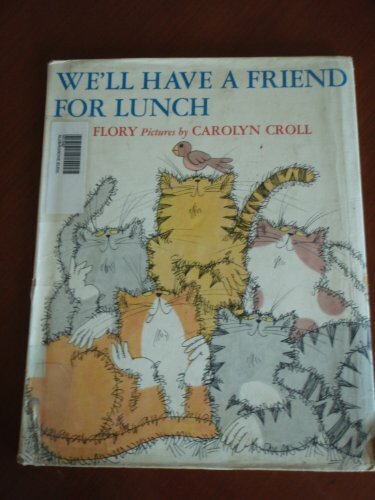 We'll have a friend for lunch. Determined to learn how to catch birds, Peaches the cat and her friends embark on a study of bird habits with surprising results. About Jane Flory (Author) : Jane Flory is a published author of children's books. 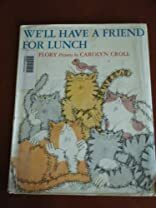 Published credits of Jane Flory include We'll Have a Friend for Lunch, The Lost and Found Princess.